Well, it’s finally here! 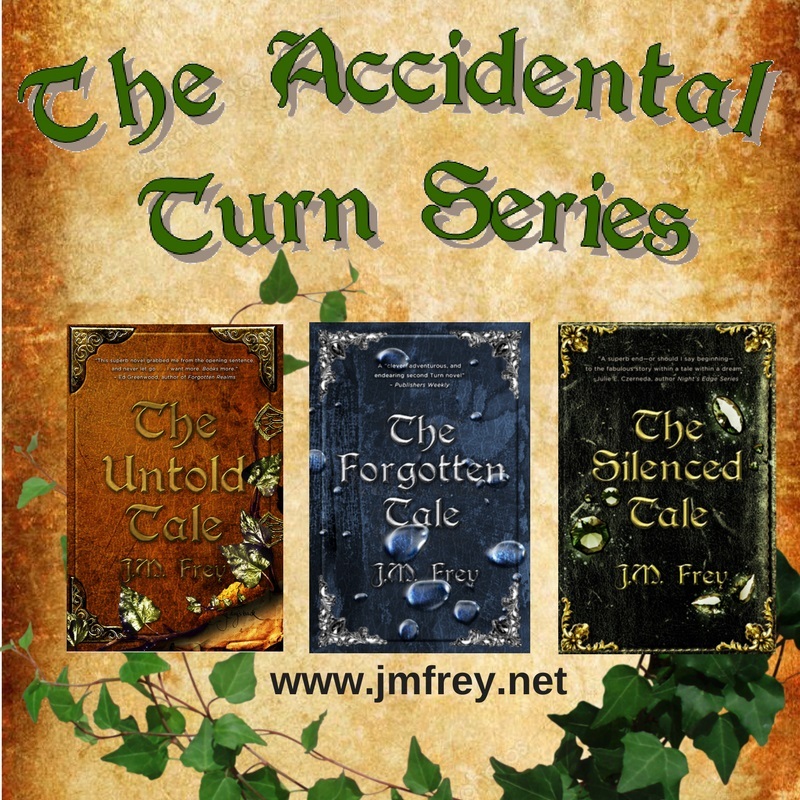 The third and final novel of The Accidental Turn series (but not the final book, oh no). 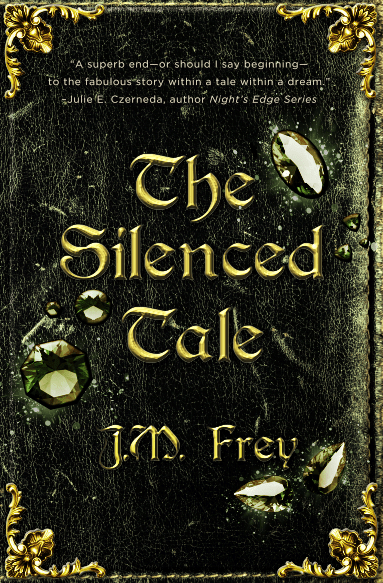 THE SILENCED TALE hits the shelves on December 12th! But before the book can come out, we have to have a cover! So, without further adieu, here it is! So, to be honest, I think what I love best about this book is that the first one had the lettering in copper, the second in silver, and this one in gold. That is some darn good design there. You’ll notice the book is much darker than it’s predecessors – well, it’s a darker story. And yes, there are hints of the Viceroy’s acid green in there too. What, you didn’t really think his contribution to the story was done, did you? I adore that blurb from the ever-incredible Julie Czerneda, and just how real the jewels look. Join us at Bakka Phoenix in Toronto to celebrate the climax of Forsyth Turn and Lucy Piper’s epic three-book adventure. There are no preorder links live just yet, but you can shelve it on GoodReads while you’re waiting! There’s a fabulous cover reveal blog tour happening today, so make sure you visit each blog for sneak peeks and giveaways. Also, you can get the eBook for pre-order $0.99 and delivered a weekend early when purchased off the REUTS website. And in the meantime, you can read the first five parts on Wattpad for free, right now.